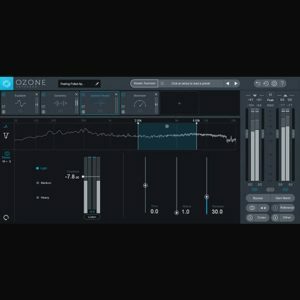 Elevate your vocal productions with iZotope’s most unique plug-in experience for vocals. 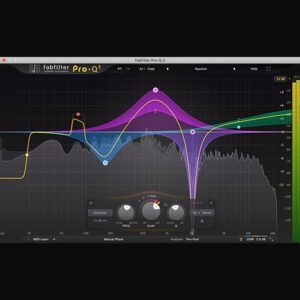 Quickly get old-school sounds you need, or create a new school of vocal sounds. Get lost in layers, textures, effects, blending, and morphing in an experimental vocal playground, and finally find that secret something that makes your vocals stand out. 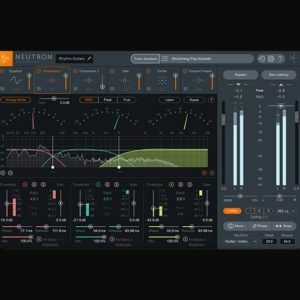 Choose and meld five unique vocal tools, or pick from hundreds of presets for quick impact. 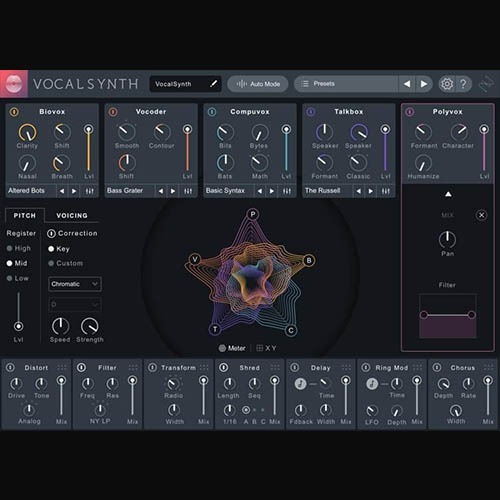 VocalSynth has been reimagined to get you a better sound, faster than ever. With improvements across nearly every aspect of the plug-in, you’ll have no trouble finding your unique sound, no matter your chosen genre! In this track by Nothing More, we used VocalSynth 2’s Biovox module to surgically tune the vowel and put this intense vocal track over the top. Further enhance your production with a custom drag-and-drop vocal effects chain. 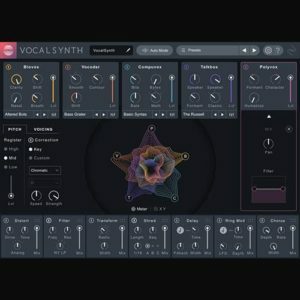 VocalSynth 2’s effects section now lets you change the order of the modules!